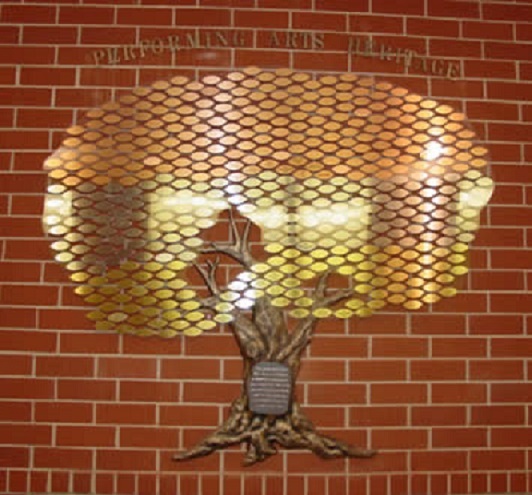 The SM Legacy honors supporters of the performing arts on the SMPAC Heritage Wall. Faculty members who have contributed to excellence in the performing arts are honored on the Heritage Wall, including Sharon Awe, Arthur Drews, Earl Kneevers, Annette Kuligowski, Donald Stiemke, and Connie U’Ren. club or a special message.